Google's Android and Apple's iOS go a long way back. Since the beginning, each had its own pros and cons. However, with time, the two have taken in the positives of each other and have become quite alike each other. 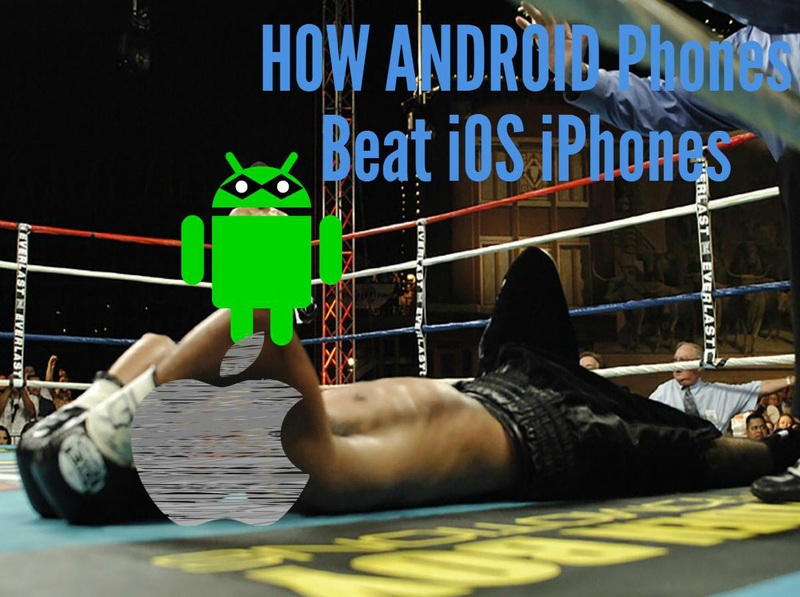 This post however shows the wins that an Android user gets over his/her iOS counterpart. iOS has been long famed for its simplicity and protected environment. However, this positive aspect of it has now brought certain drawbacks, which make it a hurdle for most iOS users to do tasks that an Android user can do more efficiently and fast. Truecaller is one of the most popular phone directory service which is actually gets its information from its users. Your first question may be, "Wait, Truecaller is available in both iOS and Android. How does Android get a win here?" Yeah, well, in Android, the names of unknown callers are shown when you get a call. In iOS however, you are not shown the name of all unknown callers. A new programming interface just notifies you if it is a spam call. So, you need to manually check the numbers of unknown callers if you have iOS to find their names, which is extremely tiresome and irritating too. 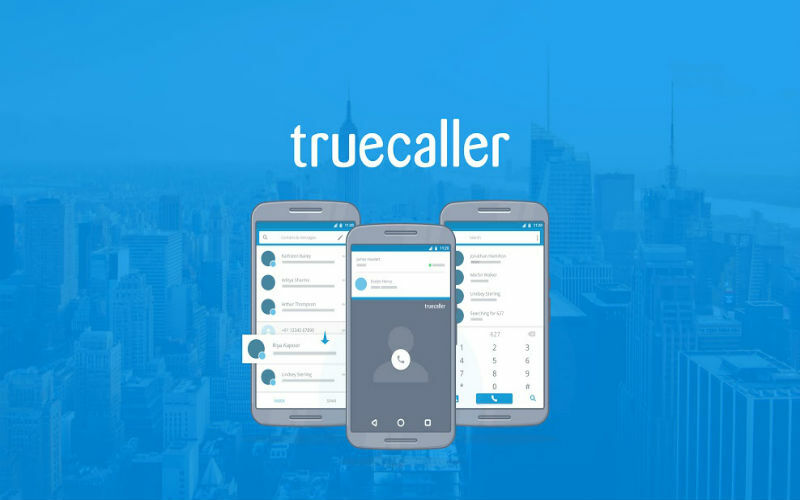 Truecaller in Android can also sync with the call logs and show you the names of all the unknown callers in order. It is so helpful, that your default phone app becomes quite redundant actually. As for the case of iOS users, it just shows just the people, whom you have called using the app. Sometimes, you may need to record calls. Maybe to record some info that you are going to need for work or maybe to evict your tenant😆! In an Android phone, you can easily get a good phone recording app from the Play Store. But if you are a iOS user, the same won't hold true. You can however use third-party subscriptions to record phone calls in your iOS device, but that will cost you some money, whereas it is free in the case of Android users. Also, the call-recording apps for iOS are quite difficult to find and access. 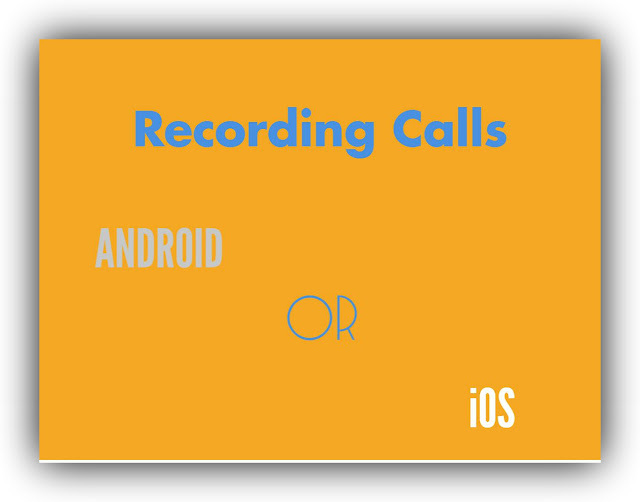 Android apps like Automatic Call Recorder can be used to record every call by default. 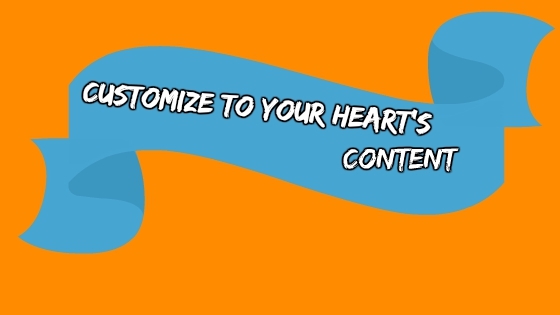 Not, just that, you can also, share the file online with much ease. Yes! I know Google Maps is available for iOS too. But with iOS, whenever you ask Siri for directions, be prepared for the Apple Map to prop up. And, what's more? You can't change the default app to Google Maps. Google Maps beat the Apple Maps, several fold, when it comes to accuracy and helpfulness. Also, the margin of error in Google Maps is much less than that in the Apple Maps. Apple Maps have been shown to lack several important places, and even whole streets. This can cause immense frustration if you are looking for a place and you have to manually use Google Maps. Apart from that Google Maps show timely traffic updates to warn people of traffic at several locations, and its driving directions are much better, compared to its Apple counterpart. On 10 December 2012, multiple drivers were being shown into the wilderness of Australia when searching for Mildura city by Apple Maps. Police, there called the glitch in Apple Maps a “potentially life-threatening issue” as the region was quite barren, with no water and a steep-rocketing temperature. Also, Google Maps in Android offers transit directions in more cities, and more places of interests. This feature is available only on an iPad for iOS users and not for iPhone users. With phone screens getting larger, each passing day, this feature has now become quite important. 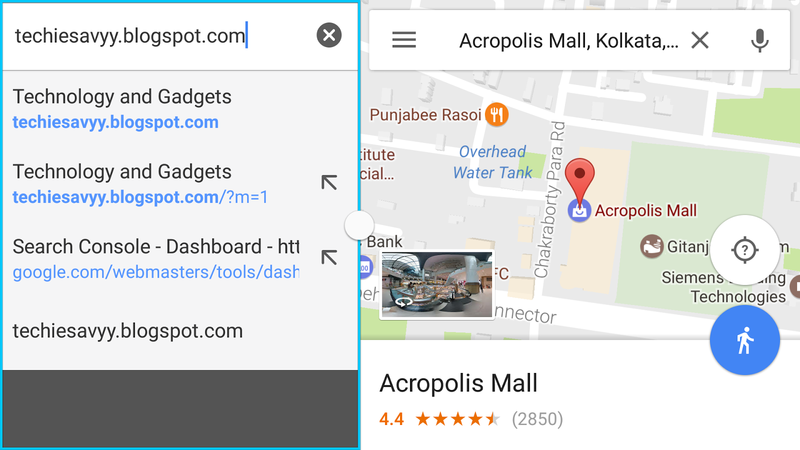 If you are writing something in your phone and wish to copy something from a webpage, split-screen multi-window is the key. While Google had introduced this feature with its Android Nougat 7.0, Samsung had this feature, since a very long time. As for iPhone users, there is no telling when they will get to use this feature. Phone storage is closing in? There is the Google Photos. An app which offers unlimited cloud storage for all your photos and videos within a resolution of 16 MP and 1080 pixels. There is no service by Apple that offers such a feature like that of Google Storage. Apple's iCloud seems quite meager in comparison considering they only provide 5 GB storage, free of charge. While, you can of course use Google Storage in your iOS device, it can not back up your photos, when your phone is on standby. So, you have to manually do it in your iOS device. This is because Apple does not provide any API's unlike Android, which lets the device upload content in the background. 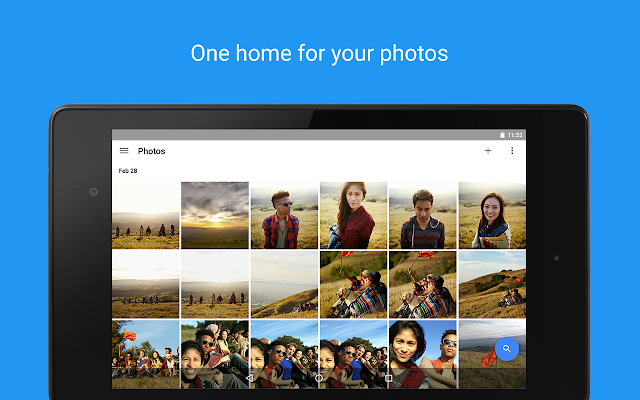 In Android, it's up to you when your phone uploads your stuff and syncs with Google Photos. I don't even think I need to elaborate. iOS offers very little customising options. As for Android, its all open. Don't like the default app? Change it. Don't like way apps are displayed on Home Screen? Change it! As for iOS users, you may know that they can't even choose to not have all their apps displayed on home screen! All, in all, this round goes to Android. Share the article among all your Android loving peers or among your friends who are iOS fans just to piss them off! This is however not a comparison between the iOS and Android, but the things that Android users can do with more ease than their iOS counterparts. Tell me what you think in the comments and also share more ideas! Samsung Galaxy S8 Review: Is it really that good? OnePlus 3T: Worth buying in 2017?